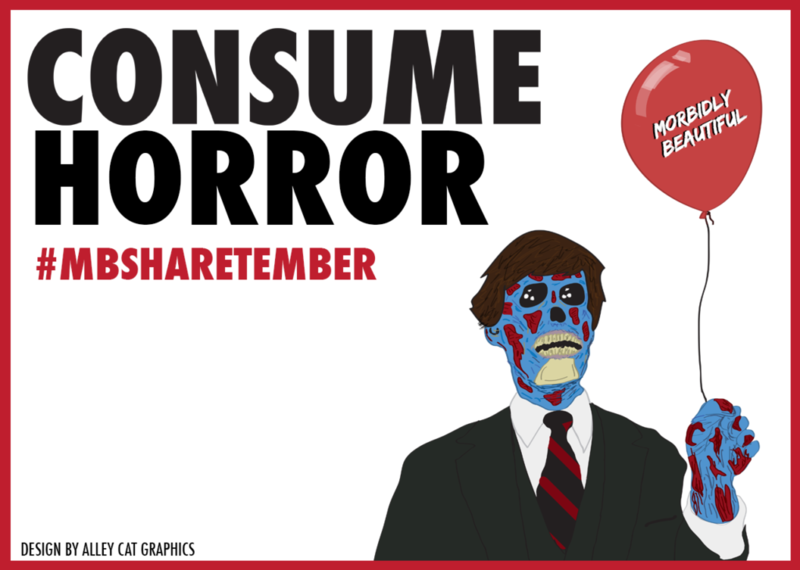 We’re Sharing the Horror Love This September! Follow Us on Our Social Channels For a Chance to Win Some Amazing Prizes. Fall is officially here, and that means every horror lover’s favorite time of year is rapidly approaching. But we’ve got even more reason to celebrate! We’re coming up on our one year anniversary here at Morbidly Beautiful, and we want to celebrate by giving back to amazing and growing horror family. We wanted to say thank you for all the love and support you’ve shown us during our first year. So we’ve planned an entire month of giveaways leading up to our birthday — that’s 4 full weeks of great prizes just for our Morbidly Beautiful family! We’ve partnered with some amazing horror friends, filmmakers and businesses to bring you an assortment of great prizes to show you how much you mean to us. 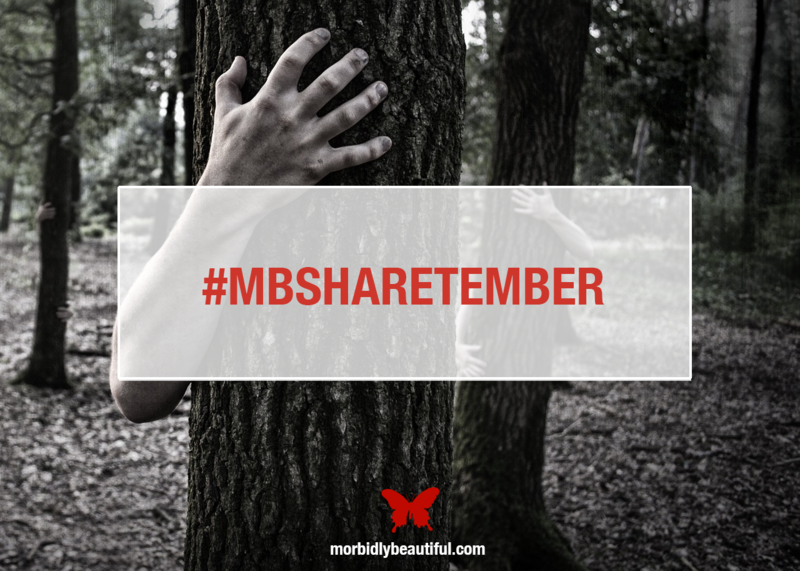 Over the next four weeks, we’ll be running continuous giveaways with new ones being announced every 2-3 days using the hashtag #MBSharetember; prizes include Blu Rays, autographs, horror art, books, shirts, collectibles, and more. Follow Morbidly Beautiful on Facebook. Follow Morbidly Beautiful on Twitter. Follow Morbidly Beautiful on Instagram. Whether the giveaway pops up on Facebook, Instagram, or Twitter, you’re guaranteed to see it and increase your chances of winning if you’re following us on all our social channels. Each giveaway will only last seven days, so entering quickly is important. We’ll post each giveaway on our Contests Page along with a complete list of winners throughout the month. Our first giveaway will launch at a random time on Thursday, September 1st. Keep your eyes peeled…and GOOD LUCK! !